Maybe you want to lose weight for health reasons, or maybe you need to lose weight for medical reasons? When it comes to primal living for improved health… many people just aren’t sure exactly where to start. This guide is the next best thing, and you won’t spend anywhere near that. When you grab this guide today, you can get INSTANT ACCESS for just $14! With this video training, you will be able to quickly understand and apply primal living into your day-to-day life… In many cases within days or even hours of getting started… Because of the step-by-step nature of the video training, it’s the next best thing to hiring a primal health expert to show you how it’s done. 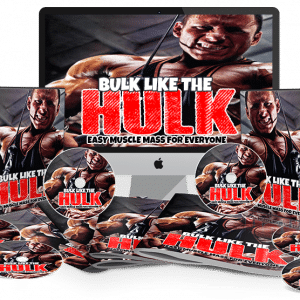 If you’re looking to get the best results possible… you need this…. Listen to them in the car, at home, or even at the office and you’ll be improving your overall health and fitness sooner than you ever thought possible. This cheat sheet is a handy checklist that makes it easy to get started and improve your health through primal living. It breaks up the entire guide into easy-to-follow steps so that you can make sure you have all the highlights of primal living right at your fingertips… This makes it easy to track your progress and stay focused as you focus on improving your health through primal living. Some people learn better by looking at a mind map. This mind map gives you an overview of everything covered inside this roadmap to getting you the best results with primal living. You can also print it out for quick reference any time you need it! This makes it easy to improve your health and fitness by eating and living like a caveman. This guide has everything you need to embrace the primal lifestyle. I can keep telling you how powerful and informative this guide can be until I’m blue in the face… or I can simply show you. 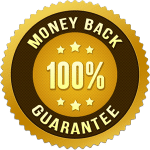 Thank you so much for taking the time to take a look at this extremely limited offer that will give you everything you need to improve your health through primal living. The world of health and fitness is changing. Is this a fitness or exercise guide? Yes, it’s a complete guide to overall fitness by embracing the lifestyle of the caveman. 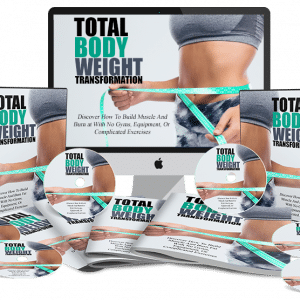 You’ll discover what you should be eating, what you should never eat, why the exercises and fitness plans you’ve tried in the past don’t work, and how to improve your health and your life for the better. 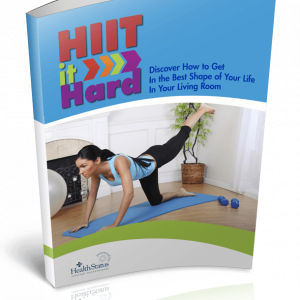 The information inside has the potential to start improving your health within days. 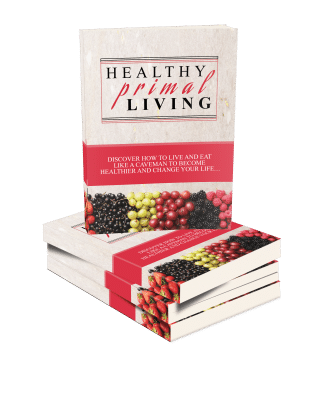 It’s an incredibly in-depth guide that gives you everything you need to understand healthy primal living and how to get the most from it. 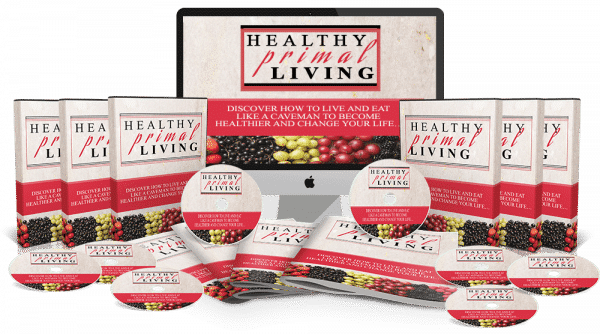 …presenting the content in a format that makes learning, applying what you learn, and improving your health and wellness with primal living… right away. You’ll receive 10 high-quality video in MP4 format that you can download and view any time you wish. 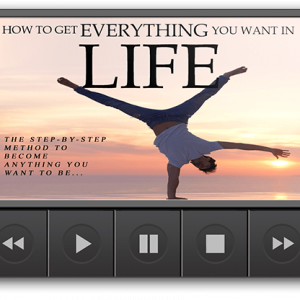 When you take action today, you’ll also get a high-quality MP3 so you can listen to this while you’re on the go if you like. 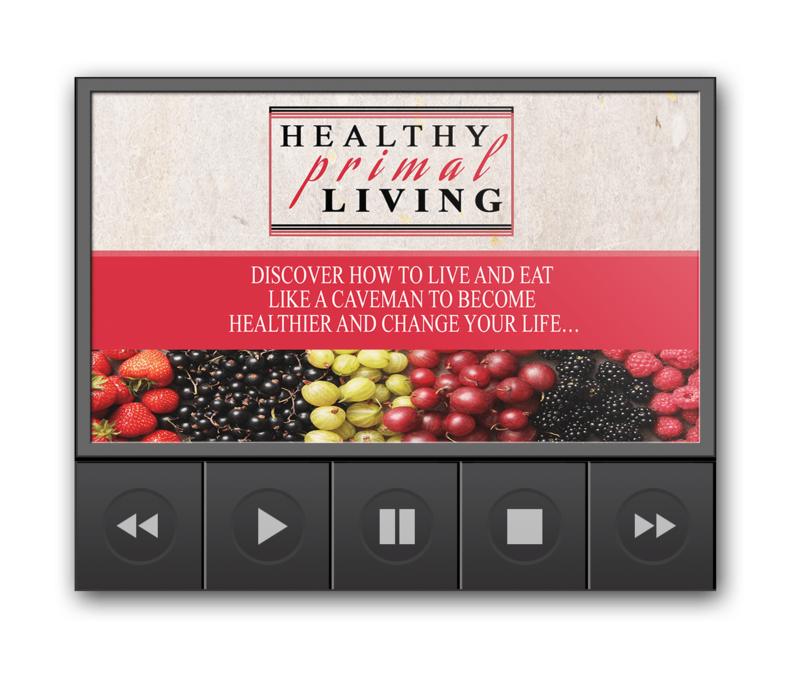 This makes it easy to see a FAST improvement in your health and wellness with primal living. Although this normally sells for $97, I’ve slashed the price and I’m letting this go for just $14. My mission is to help you see big health improvements through living like a caveman. By setting this at a price that anyone can afford, I hope you’ll jump on this and get access to a guide that has the power to change your life for the better.